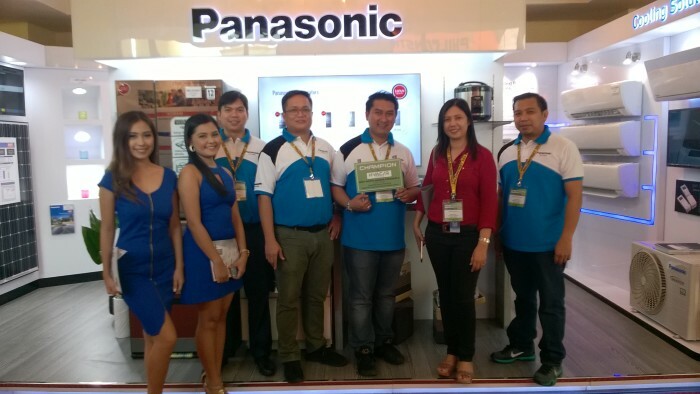 Cebu, Philippines - Panasonic Manufacturing Philippines Corporation (PMPC) was awarded the best booth in category B at the recently concluded 7th Visayas International Construction Equipment, Building Materials, Interior and Exterior Products Exhibition and Technology Forum otherwise known as Philconstruct Visayas 2016 held from June 2 to 4, 2016 at the Waterfront Cebu City Hotel and Casino, Lahug, Cebu City, Philippines. Philconstruct, dubbed as the longest-running construction show in Southeast Asia and the biggest trade event in the Philippines has been at the forefront of connecting industry suppliers with decision-makers and buyers from all market segments. 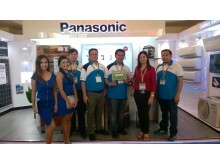 The event, which served as the first leg of the Philconstruct 2016 series of exhibitions coinciding with Heating, Ventillating, Air Conditioning/Refrigeration Philippines 2016 (HVAC/R) and organized by the Philippine Society of Ventilating, Air-Conditioning and Refrigerating Engineers, Inc. (PSVARE) was joined by more than 300 participating brands and 11,673 visitors. 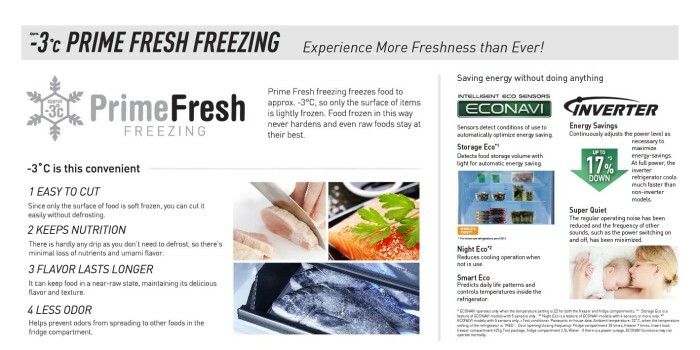 At the event, PMPC showcased its newest technologies and solutions such as the Prime Fresh Freezing Technology, which freezes food only on the surface (at approximately -3ºC) to keep them fresh and allow them to be cut easily without defrosting. This way, food never hardens and even raw food stays at its best maintaining its flavor and texture. The Active Foam System removes stubborn stains quickly by releasing large amounts of fine foam that deeply penetrates fiber, separating dirt for easier removal. 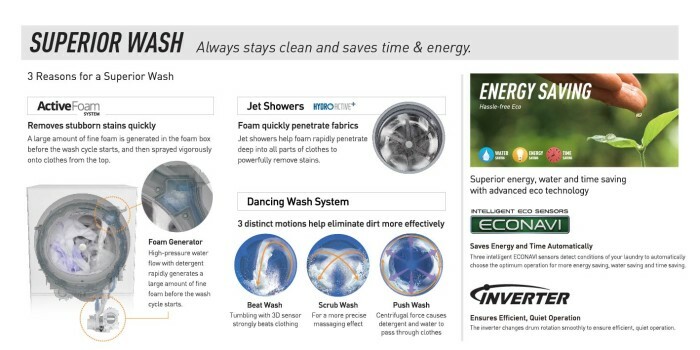 Homeowners can also relax and enjoy more time on busy days, as the system offers fast washing for only 34 minutes while ensuring optimum wash performance. 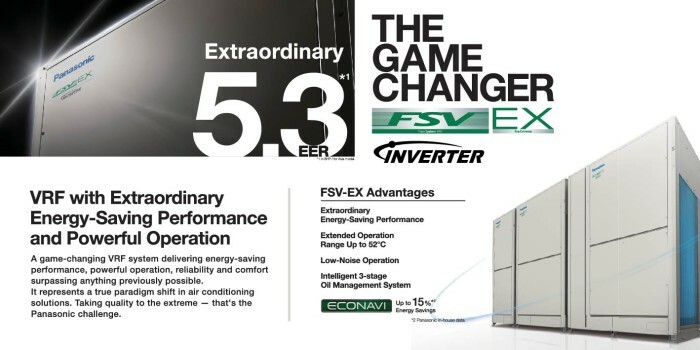 The Multi-Split Room Air Conditioning Systems nanoe-g technology releases 3 trillion fine particles to clean the air in home environment for fresher and cleaner living. The technology purifies and effectively removes up to 99% of PM2.5 or “particular matter” that are said to pose health problems as they enter the lungs. PM2.5 is made up of a number of components including extremely small particles and liquid droplets found suspended in the air from man-made sources. 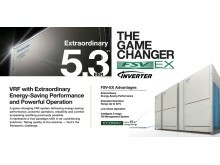 Panasonic Flexi-System Variable Refrigerant Flow Eco-Extreme (FSV-EX) system provides cooling comfort even when the outside temperature reaches a maximum of about 52ºC. 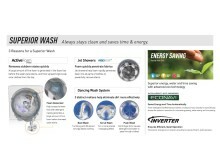 The technology is designed to operate under extremely high temperature conditions without sacrificing customers’ needs. Likewise, with its improved compressor and newly designed bell mouth and larger fan, the outdoor noise level has been dramatically reduced, resulting in an even more comfortable building environment. Lastly, Panasonic’s fire alarm solutions, provides technology that is designed not just to alert the outbreak of fire, but also pre-warn conditions that could lead to fire. The technology is equipped with artificial intelligence that minimizes service maintenance and eliminates false alarms by a 0.3mmØ detector mesh net preventing entry of foreign objects which triggers nuisance alarms. 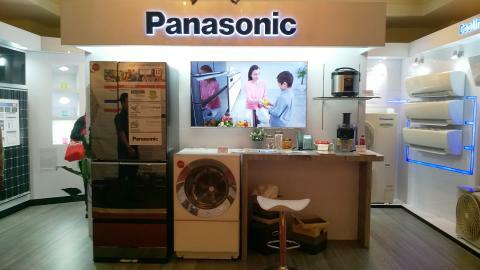 The event also gave Panasonic the opportunity to showcase its competitive products through its display section, which exhibited clean and straight-forward presentation, interactivity and usability of featured products through convenience stores, office and living space simulations that feature Panasonic’s flexibility and effectiveness in meeting business owners and homeowners’ needs. The next leg of Philconstruct 2016 will be held at SMX Convention Center in Davao City on September 9-11, 2016 and the culminating event for the year will be held at the World Trade Center in Manila on November 10-13, 2016, in which Panasonic will also participate as a major sponsor. 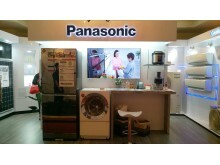 Panasonic aims to offer full-scale selection of products to foster new partnerships, and reach potential customers.